Rollerblading - Pro Ambitions Hockey, Inc. 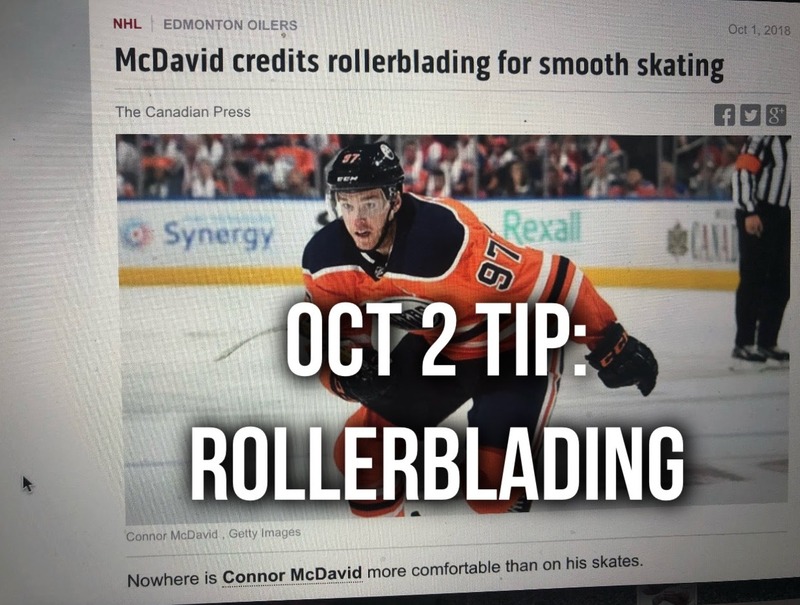 I had another tip scheduled for today but after I read McDavid’s article this morning, I decided to switch today’s tip to Rollerblading. I agree with Connor McDavid 100%. The summer before my junior year at Lawrence Academy, my dad bought me rollerblades. When I got to Lawrence, in the fall, before the hockey season, I noticed the rink did not have the ice in yet. It was concrete. I asked if I could rollerblade on it. The headmaster and hockey coach said yes. Then a couple of my teammates bought rollerblades and joined me. We rollerbladed every day for hours after school on our off seasons. I had the season of my life that junior year at Lawrence. I was drafted that June and committed to my D1 scholarship to Hockey East Providence College. I had many choices of schools, but I did not want to fight Brian Leetch for ice time at BC as a freshman(good choice on my part, I was absolutely right he would have beaten me and I did not want to compete with my brother as a walk on at BU. He was a great player and I wanted the best for him although I loved both BC and BU, PC felt right for me). I then rollerbladed every summer there after at the Cape. The bike path in Falmouth to Woods Hole on the ocean. My legs were solid as rocks. A became an even better skater. I attribute this to rollerblading. I rollerbladed every summer religously on that bike path throughout my college and pro career. Rollerblading was a difference maker in my game. 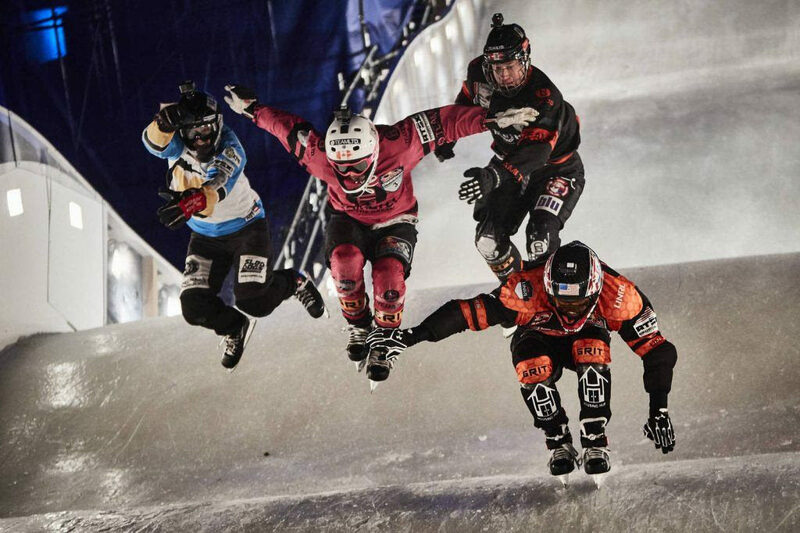 Not only my stride and speed in skating. I hate to add to your hockey shopping wishlist mom and dad. The sport is expensive enough. But I must reccommend buying your player’s rollerblades. It helped me A LOT. 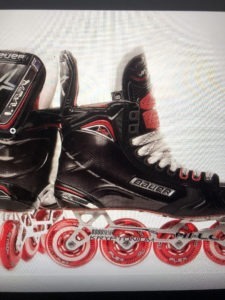 Bauer has a range from under 200$ on up to the Vapor Inlines. Thank you Bauer for sending me new Vapor Inlines last spring. I hit the bikepath again from Falmouth to Woods Hole this summer. Awesome memories on that beautiful bike path. Only need to leave a deposit now.